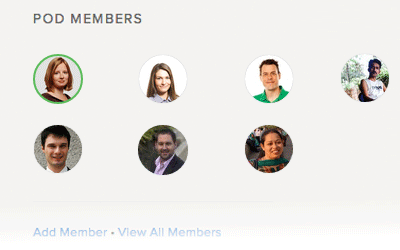 Your team members could be working on multiple tasks across many projects in a given week. 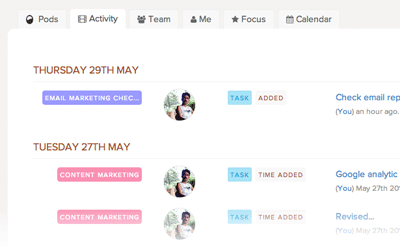 The Work Priority List will allow you to look at a task list under any team member, drag and drop their priority and notify them via email of the set priority. 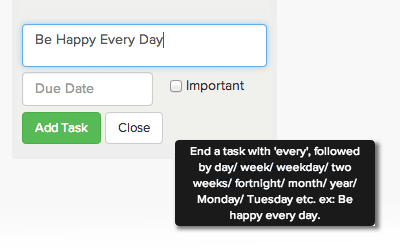 For example: Check Google Analytics every week, Send clients reports every Monday, Publish an editorial calendar every month. Brightpod will do the rest to remind you. 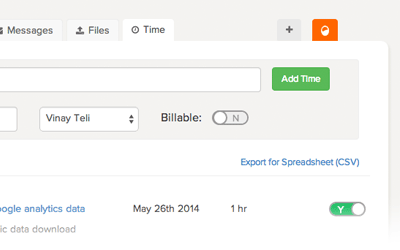 When you enter time you can mark the entry as Billable or Non-billable. Billable time is time that you want to bill your clients towards. 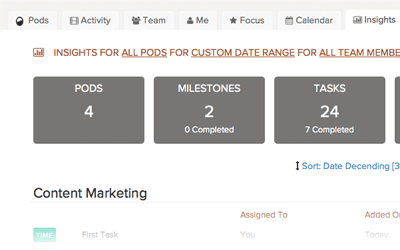 The Insight scorecards gives you a quick total of all projects (pods), milestones, tasks and time across all your work. 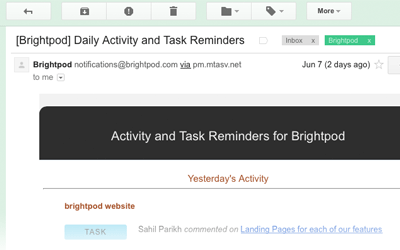 Brightpod supports attaching files to task and message comments via Google Drive, Dropbox and Box. Your file will still reside in the storage platform of your choice. 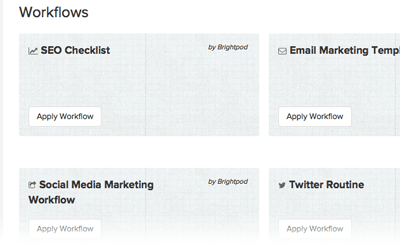 Brightpod will only link to that file. 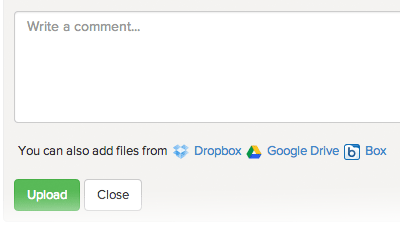 This eliminates the need to constantly update a task or a message with the latest version of the file. The interface is clean and simple. 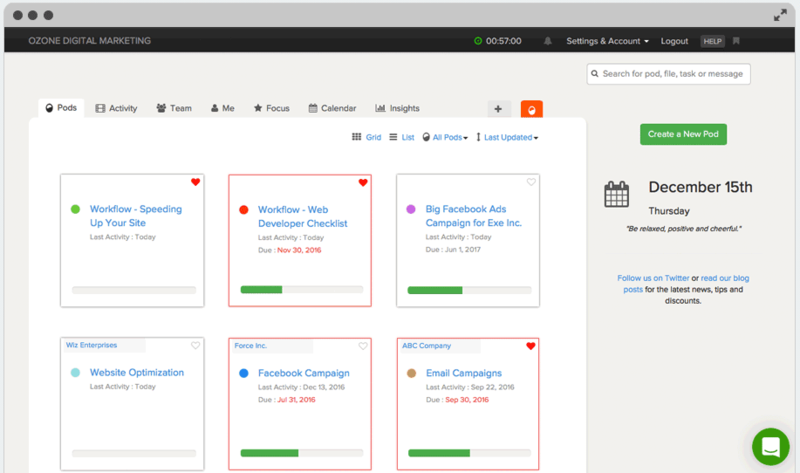 If you run a business or manage a team of people you should definitely look into Brightpod for your next business project or marketing campaign.